One of my earliest memories is of me, my mum & brother baking cheese twists in our old kitchen. It always puts a smile on my face and I've always vowed to bake with my own children. Now that Ava is old enough I thought that I would share some recipes that we have enjoyed making together. Not only is it fun but she experimenting with different flavours and textures which I think is important. So here's is the first recipe in a series of Baby Bakes. Preheat your oven at 180 C/ gas mark 4. Rub the butter and flour together with your fingers so they become "breadcrumbs"
Add the eggs and honey, stir them in. In a separate bowl mash the bananas together with a fork. Add them to the mixture and stir in the chocolate chips. Grease proof a loaf tin or, like us, use a paper case to line your tin. Pour in the mixture, level it out and pop in the oven for 1 hour. To test if it is ready stick a skewer into the middle of the cake, if it comes out clean you're good to go. There you have it, a super easy, toddler friendly recipe. Let me know if you decide to make any of the recipes in the Baby Bakes series by tweeting me a picture or tagging me on Instagram. I'd love you to join in. Looks tasty! 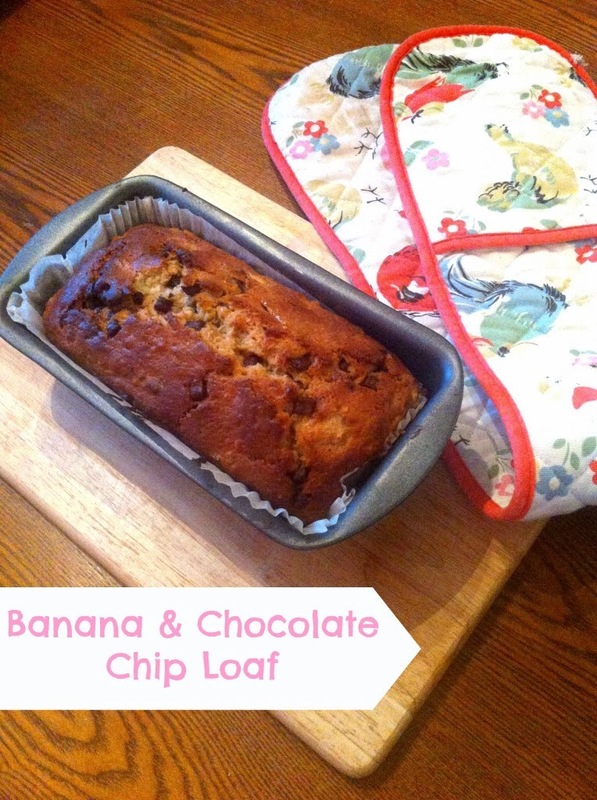 I love making banana bread - its the main reason I buy bananas! 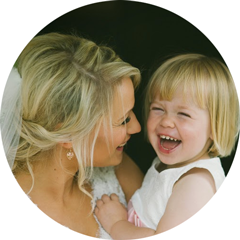 I just found your blog through twitter I have a mummy/lifestyle blog too!